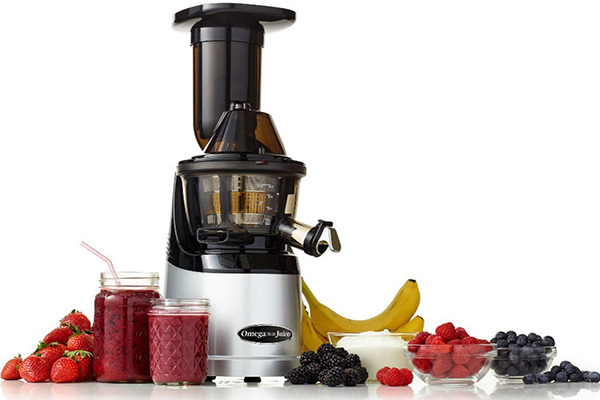 The Omega Megamouth Juicer is a slow juicer with a large feeding chute, very similar to the Kuvings Whole Slow Juicer. 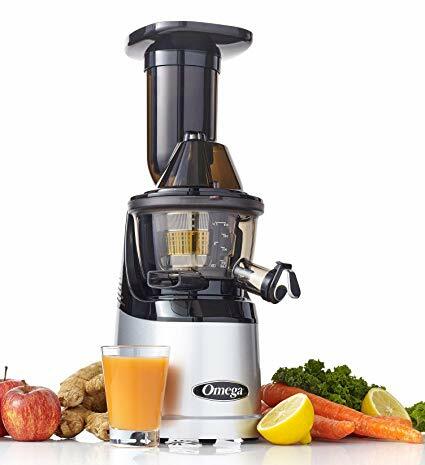 The Omega Megamouth juicer has a large feeding chute which allows you to feed in larger pieces of fruit an vegetables; some fruit such as apples can be juiced whole. This is very similar to the popular Kuvings Whole Slow Juicer. 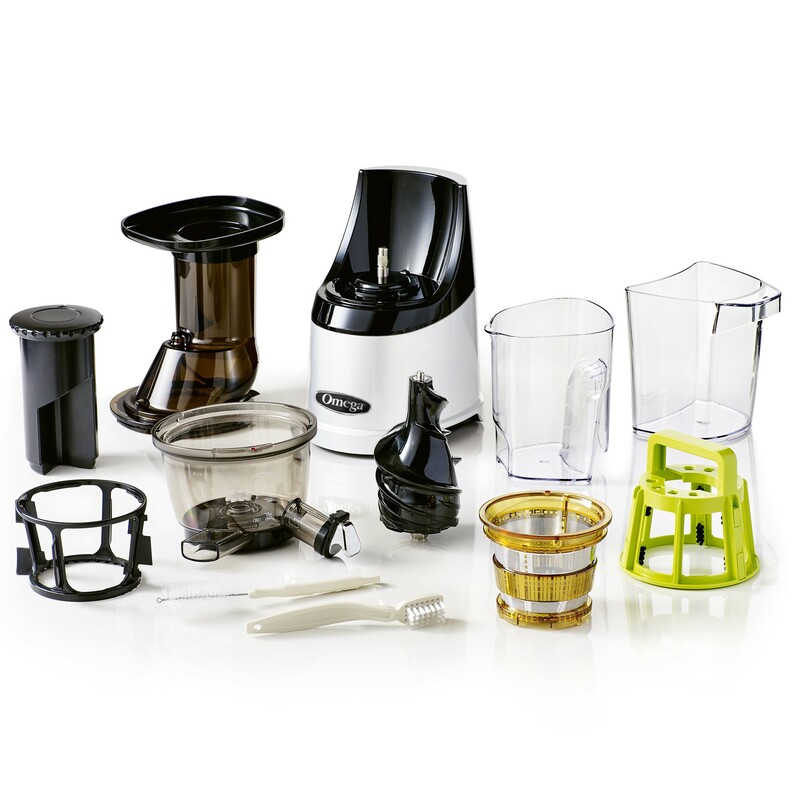 The Omega Megamouth is a great all round juicer, please note though that if you plan to juice alot of leafy greens such as wheatgrass, spinach & kale then we would recommend a horizontal juicer such as the Oscar Classic Juicer. Juice Fruits, Vegetables, Leafy Greens, Wheatgrass, Cherries, Pomegranates, Beets, etc. Preserving the flavor and nutritional value of nature’s best. 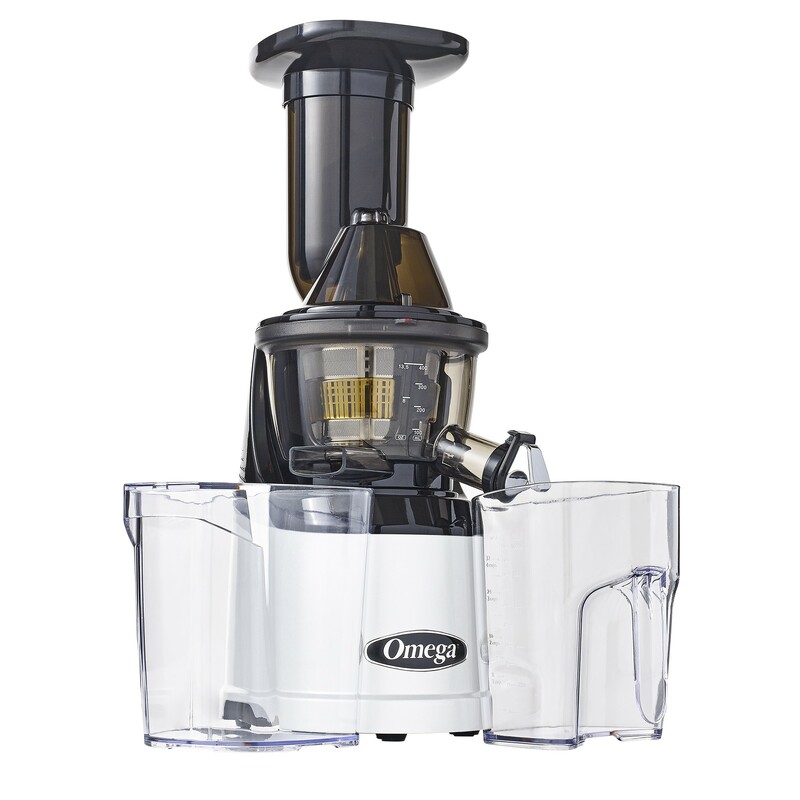 The Omega MMV702S Juicer is the 220V model of the Omega MMV700. In South Africa the Omega MMV702S is sold with a 2 year household use warranty.